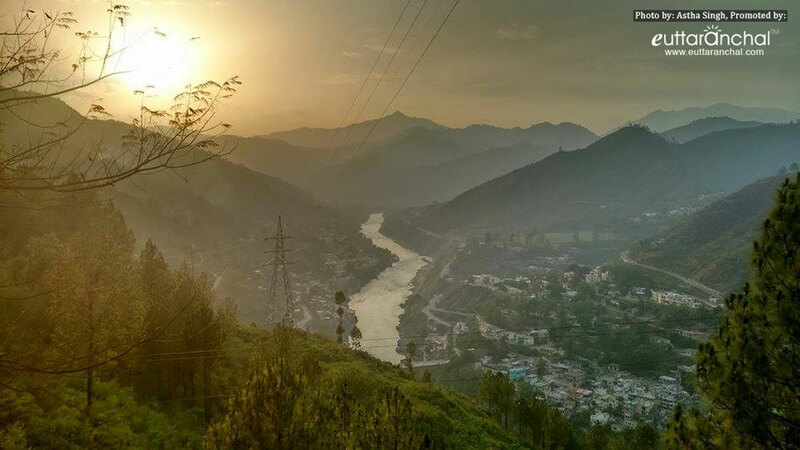 Nestled in the foothills of the Himalayas, lies the beautiful city of Srinagar of Pauri-Garhwal district of Uttarakhand. 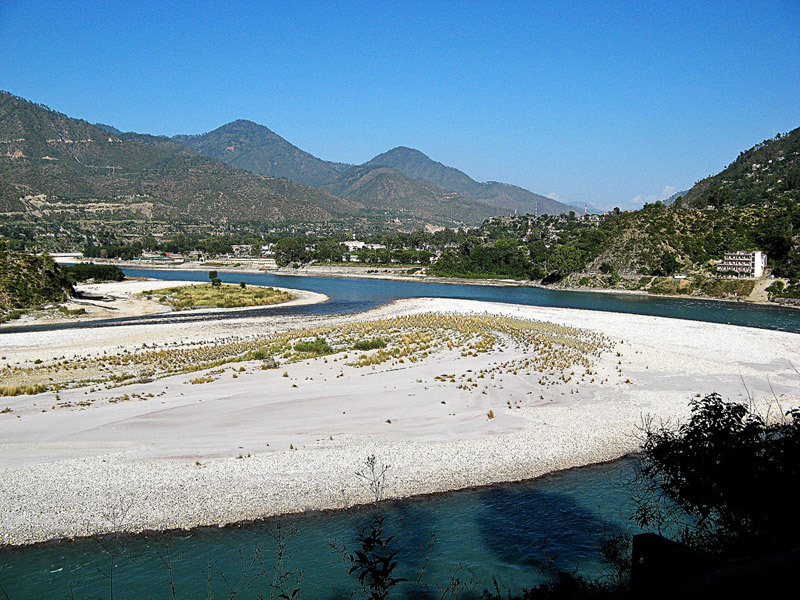 The historic town of Srinagar is located on the banks of Alakananda River. Srinagar is also an important tourist attraction for its natural beauty and several temples. One of the important temples of Srinagar is Kamleshwar Mahadev deidicate dto Lord Shiva. Another important temple is Kilkileshwar Mahadev on the banks of the Alkananda River. This temple was established by Adi Shankaracharya. 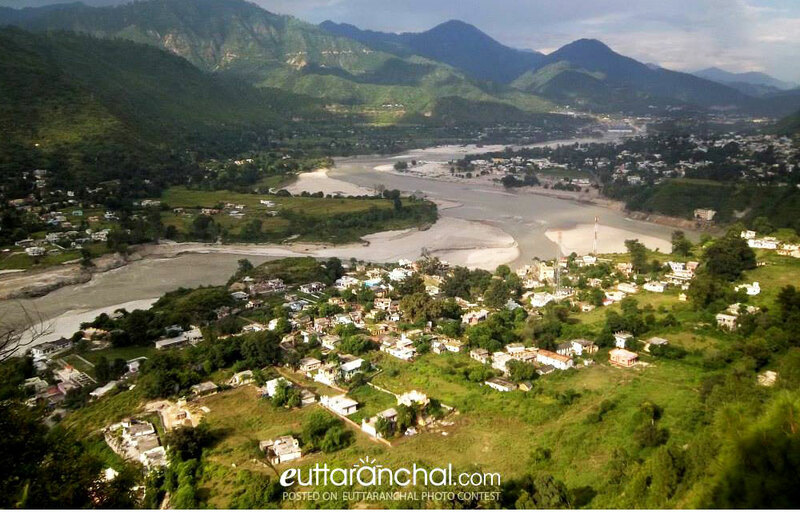 The Dhari Devi temple is located 19 kms from Srinagar on the Srinagar-Badrinath highway upto Kaliya Saur.The idol of Dhari Devi is kept under the open sky and taking photographs of the idol is also prohibited. Baikunth Chaturdashi mela is the most popular festival of this region celebrated in the months of October and November. Cultural shows are organised as part of this festival. It is a four day festival and the whole town is illuminated with lights and decoration. 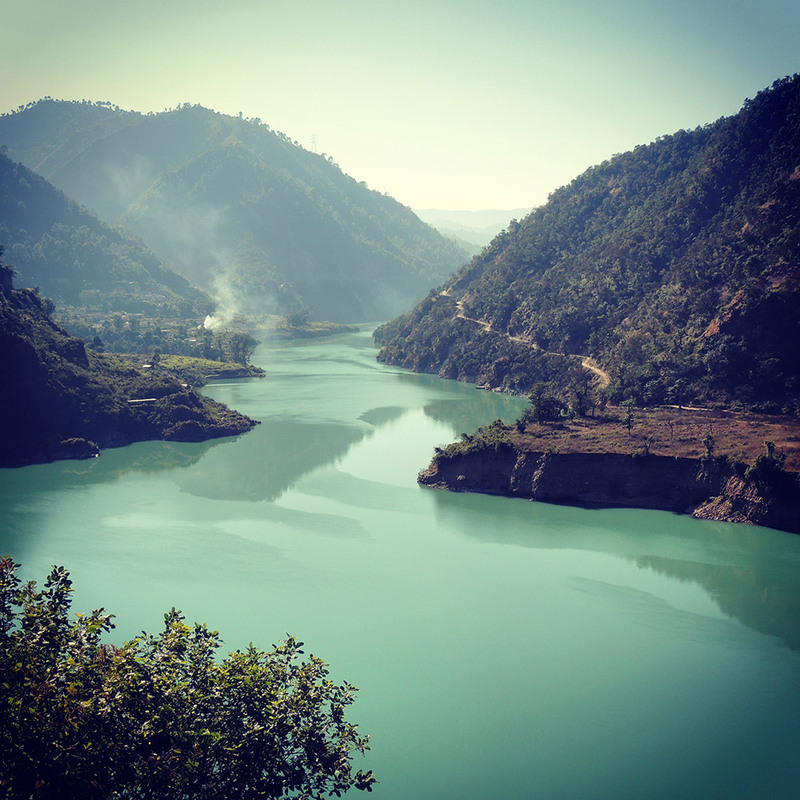 The best time to visit Srinagar is from Mid September to March end as in the remaining months the temperature of Srinagar remains hot and humid. 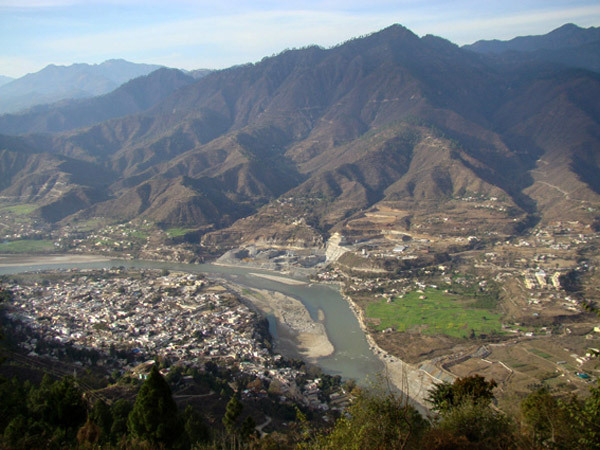 For years, Srinagar has been the capital of the Garhwal kingdom till the arrival of the British. It was also devastated twice by two earthquakes that swept the twon completely. Srinagar was rebuilt by the British during 1897-99 and was given the urban status in 1931. Today, Srinagar is an important center if learning and culture. 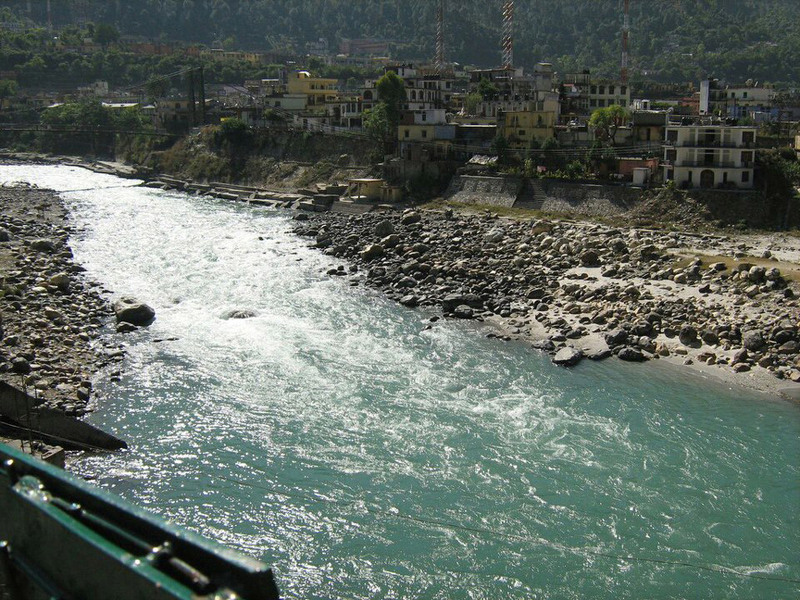 It is home to the HNB Garhwal University or the Garhwal University as it was known formerly. Srinagar derives its name from Sri Yantra, an evil and mythical giant rock. It was believed that anyone who set his eyes on the rock would die immediately. It is said that the rock was responsible for taking thousand lives before the intervention of Adi Shankaracharya. In the 8th century AD, Adi Shankaracharya took upon a journey across India to rejuvenate Hindu religion all over India. He visited Srinagar and turned the rock Sri Yantra upside down and hurled it in the nearby Alakananda. What is Srinagar famous for? Srinagar is famous among tourist as Educational Institutes, Business Hub. Srinagar is popular destination for following activities/ interests - Business Hub, Char Dham Route, Others.